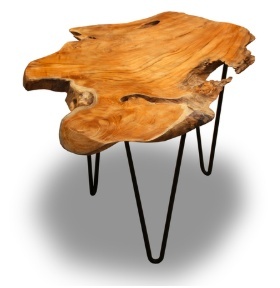 This table is made from Tectona grandis (Teak), a large deciduous tree native to South & Southeast Asia. For over a decade, Woodbrook Designs has provided homes with contemporary pieces of furniture that continue to evolve with the growing market. 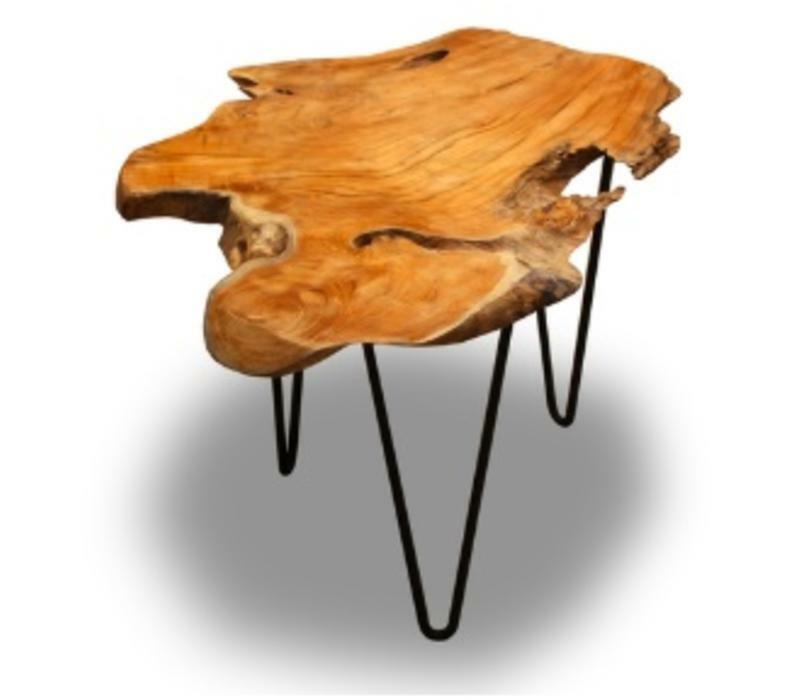 Inspiring, exotic woods from Asia are used to create the live edge pieces that embody Woodbrook Designs.